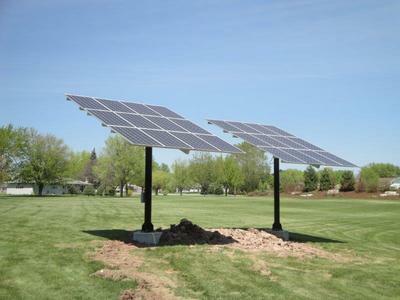 Reduce your electric bill with Solar Energy! 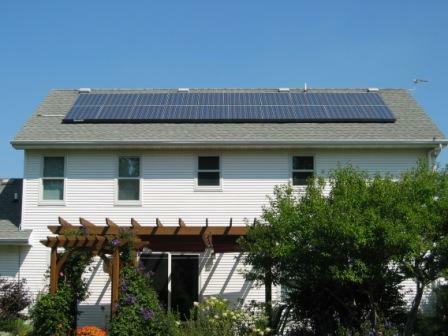 Attend the FREE Solar Home Tour to find out how! On the first Saturday of October, the American Solar Energy Society sponsors the National Solar Home Tour. This SELF-GUIDED event is FREE and open to the public. 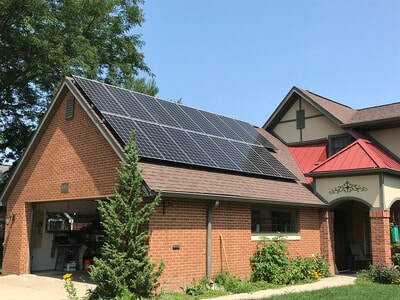 Nationally, homeowners, businesses and municipalities that are capturing solar energy volunteer their locations for people to visit and learn about solar energy. 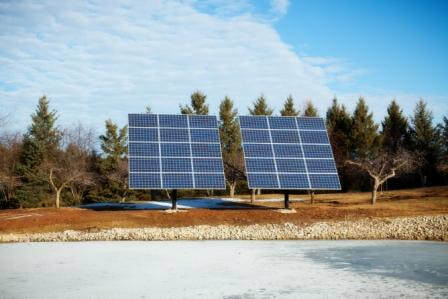 This is a true community event as neighbors stop by to talk to neighbors about how solar is working for them. 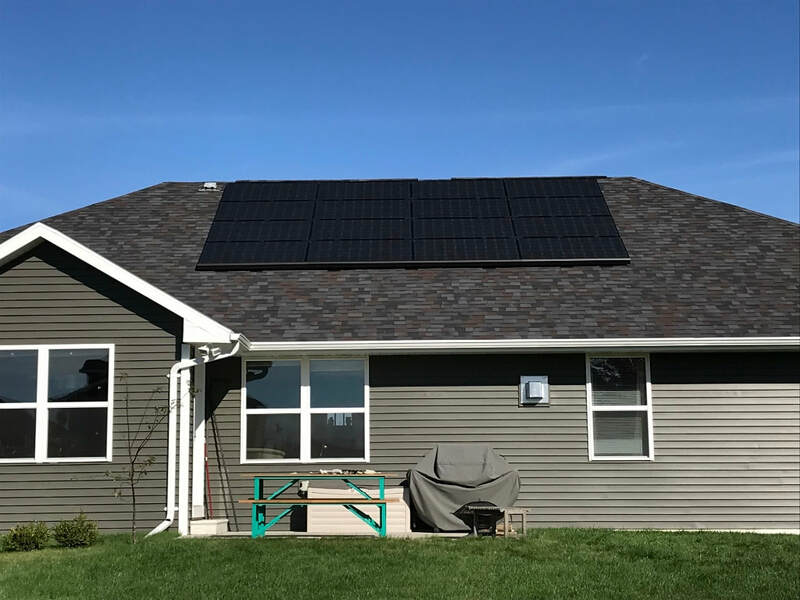 The 2019 National Solar Home Tour is October 5th (Saturday, 10AM-4PM - individual site times may vary.) Appleton Solar had the privilege of displaying 7 of our 93 solar electric installations in the 2018 tour. Pole mounted, roof mounted, microinverter and optimizer systems are in the tour. Many of the tour homes are reducing their electricity consumption by over 50%! that have realized the benefits of solar energy in their homes, join us on Oct. 6th! 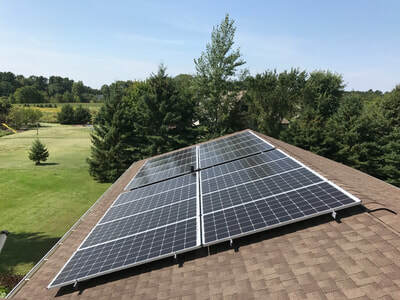 Please call 920-470-6393 or contact us at customerservice@appleton-solar.com. Not in the Fox Valley Area? Visit the MREA Solar Home Tour website for a complete listing of sites across Wisconsin. 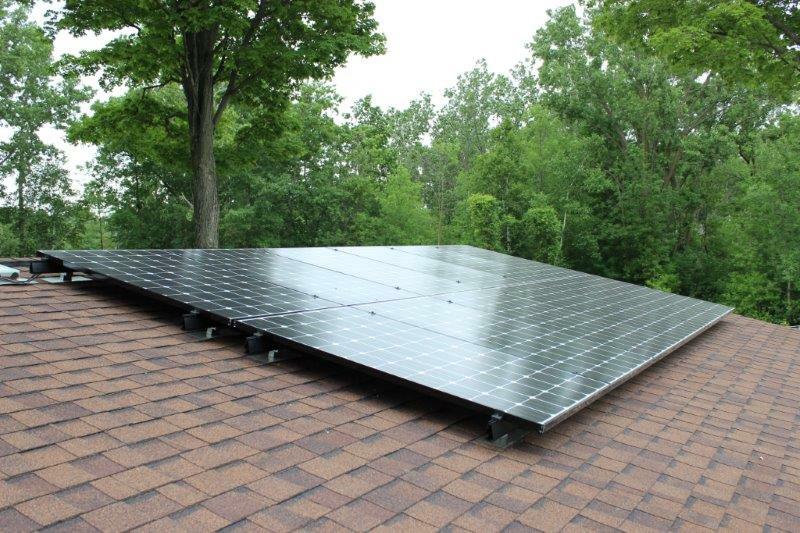 Thank you for your interest in the American Solar Energy Society National Solar Home Tour.